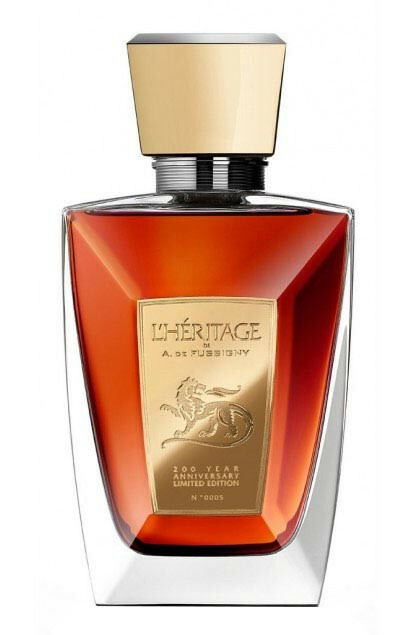 This Cognac is a Grande Champagne cognac, classified Premier Cru from the cognac region, composed of several cognacs, the youngest being 30 years old, and the oldest more than centenary. The colour is a very sustained amber Cuban mahogany. To the nose: a first attack of dried white flowers like linden followed by delicate notes of candied fruits like pear, orange or prune with fine spicy touches. The palate offers a wide range going from vanilla to chocolate, musk and leather, roasted almonds, cinnamon with a very lingering and balanced finish. Limited edition in a crystal carafe.